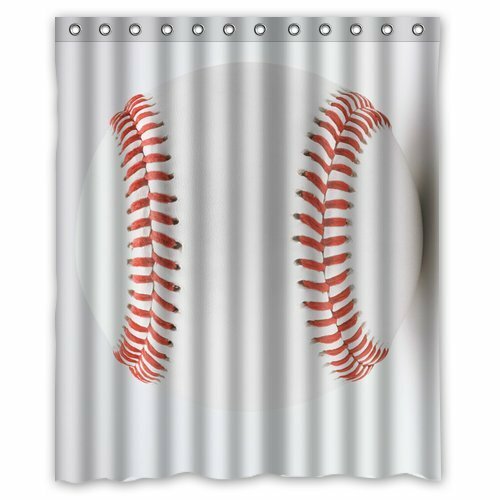 Baseball Themed Bathroom for Kids - Batter Up! 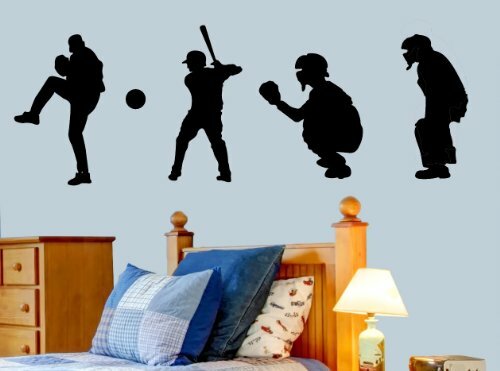 Just about anything you can imagine is available in a baseball theme – from wall art, quotes, shelving to baseball drawer pulls. Even the least crafty among us can change drawer pulls. It takes just a few minutes and looks so good. 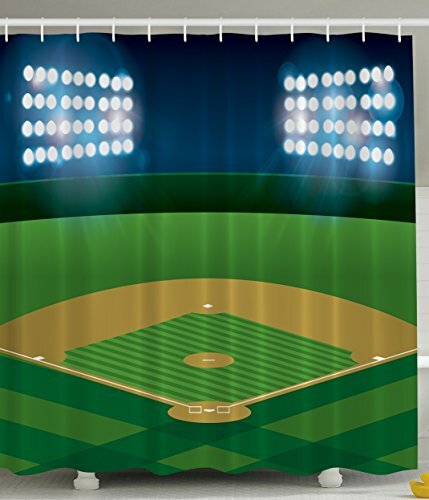 Use baseball bats for safety rails in the tub or shower. 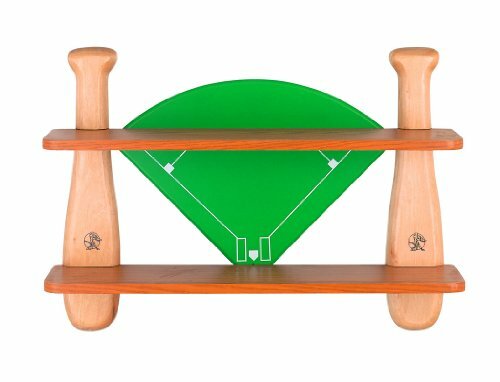 Small baseball bats can frame a mirror. 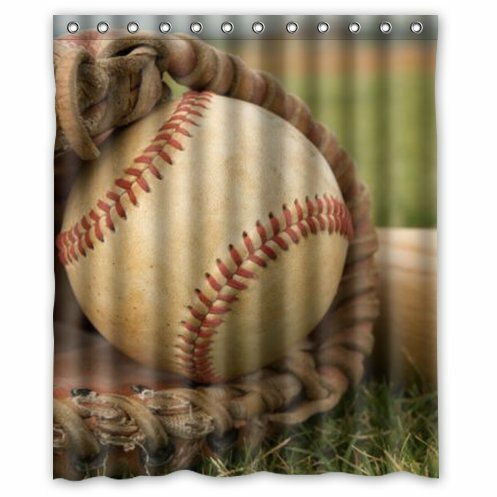 Little boys love baseball soap on a rope and you won’t find it getting soggy in the bottom of the tub. 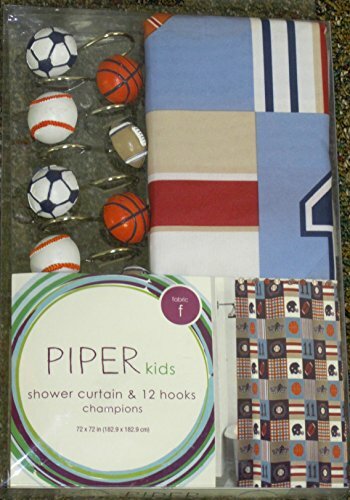 Choose towels in your son’s team colors. 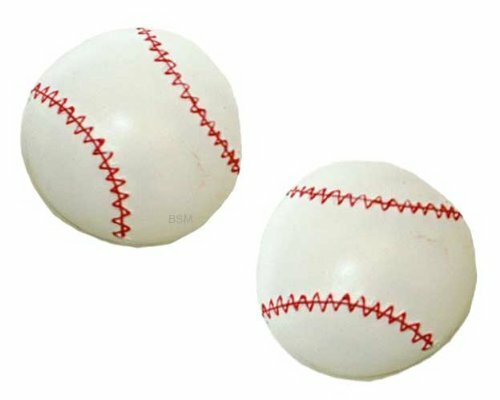 You do not need to have a baseball on every single item in the room. Solid color towels are easy to find and you can carry out your theme in your use of colors. 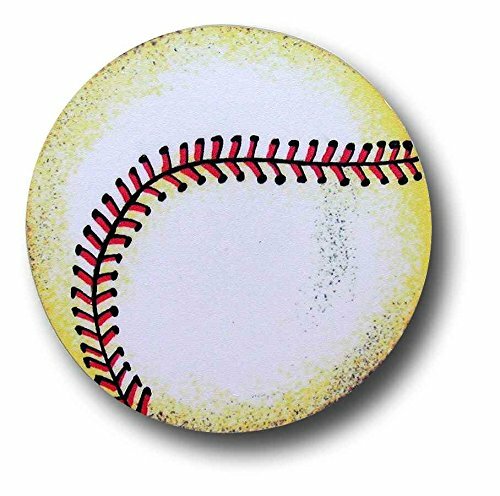 Baseball bathmats are good for keeping down messes and falls. Decals are fun and easy to apply. 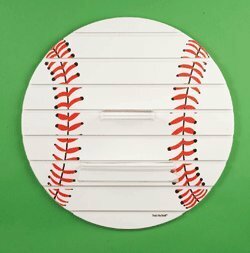 Use the baseball stitching decals to frame a mirror or cabinet doors. 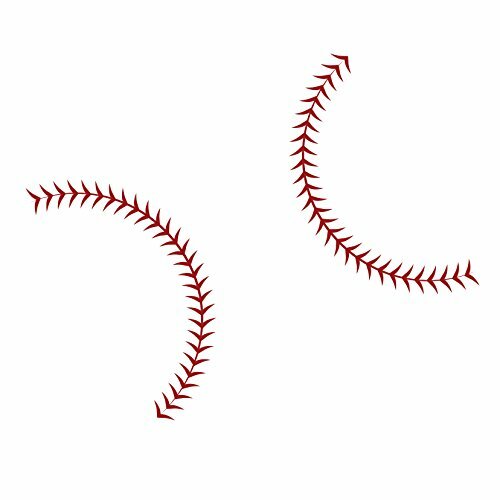 If your youngster is just learning baseball positions, the player silhouettes are a good reminder you will both enjoy. Let your imagination be your guide and the decals will express your child’s personality. I cannot write a page about baseball without including this video – my very favorite. Except of course, Take Me Out To The Ballgame, but I am sure you can sing that one without the help of a video!